Directories for locating synagogues and other Jewish institutions in your area. 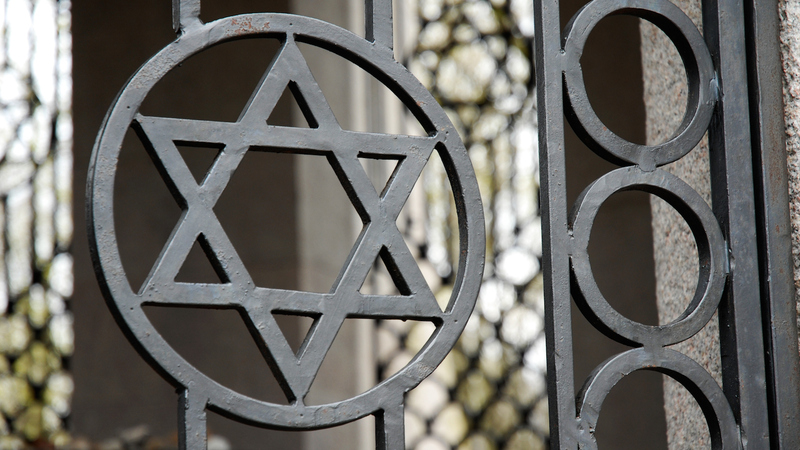 How much do you know about conversion to Judaism? Becoming Jewish requires careful consideration and extensive self-examination. One of the joys of being "like a newborn baby" after the conversion is that you get to pick a Hebrew name--which is easier than you may think.